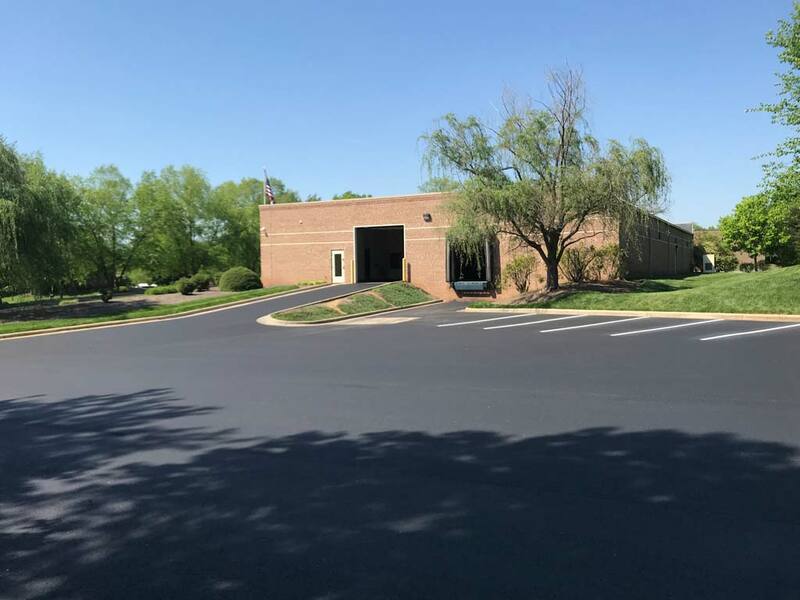 In preparation for new tenants, Ruston Paving was hired by Lannh, LLC to mill the deteriorated asphalt surface and pave the parking lot at the old location of Jasper Engines. 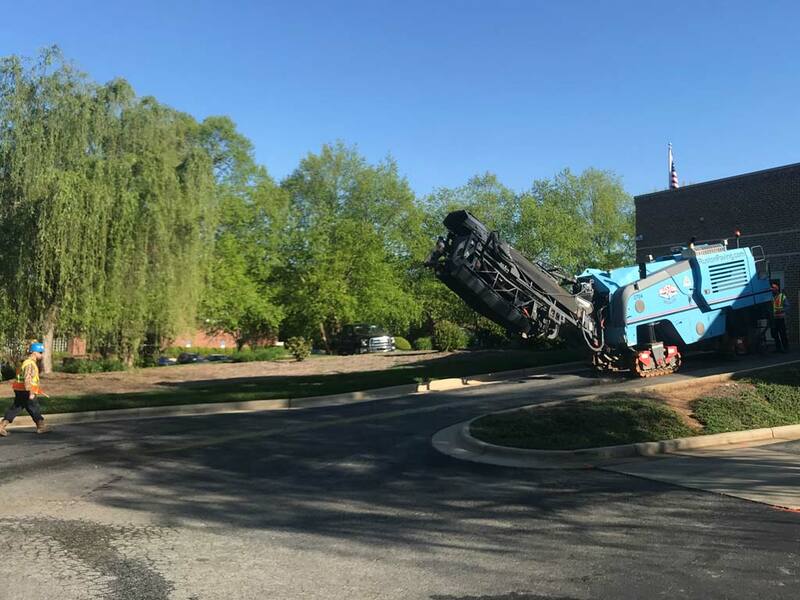 The owner of Lannh, LLC had seen Ruston Paving working at nearby sites, and Ruston Paving had impressed him with our professionalism and clean equipment. 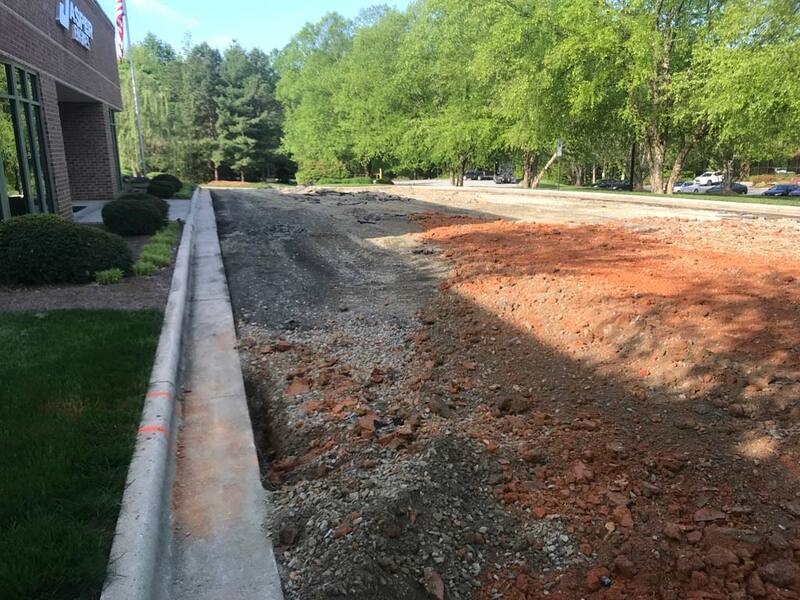 The pavement needed repair due to the heavy traffic and weight of the trucks bringing the engines and transmissions into the facility. 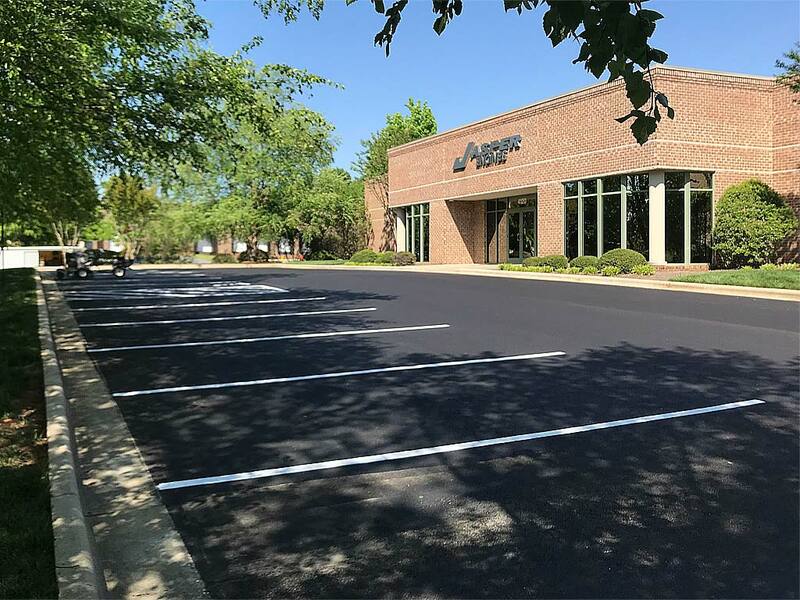 Due to the timing of Jasper Engines moving out, Ruston Paving was given a week with no tenants in the building to mill out the parking lot, regrade the stone base, and pave the parking lot. 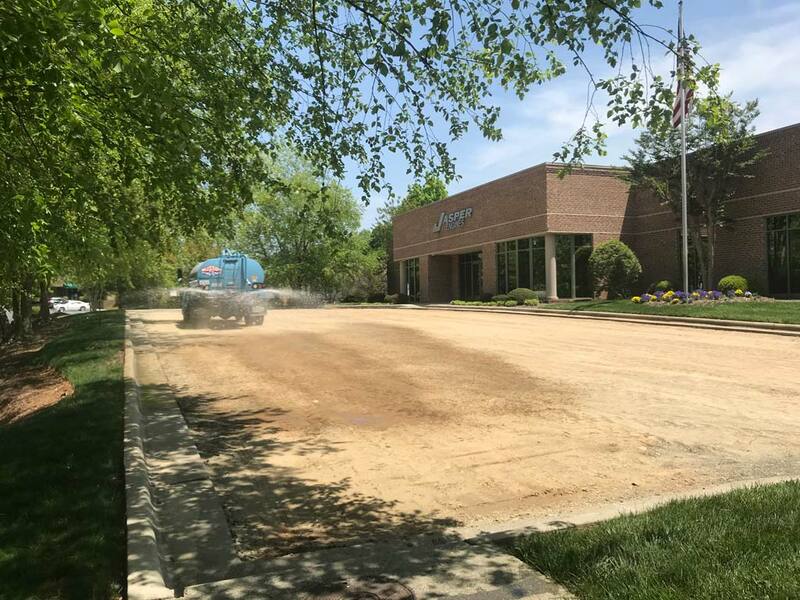 After milling out the existing asphalt, the base was discovered to be soft throughout the majority of the customer parking lot. 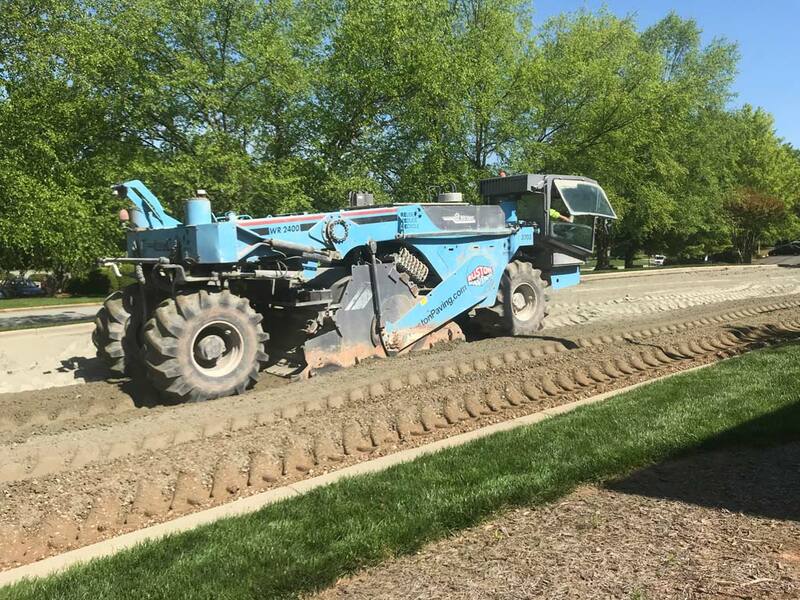 Due to the amount of unsuitable material, it was determined that the full depth reclamation process would be a necessary fix for the project. 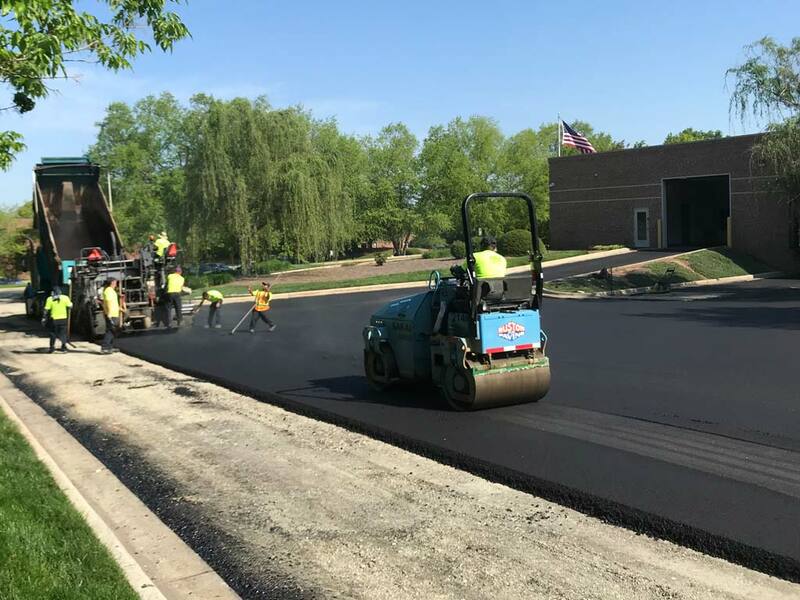 After the base had been stabilized, hot mix asphalt was applied providing a smooth surface for the parking lot and loading bay that will last for years to come.